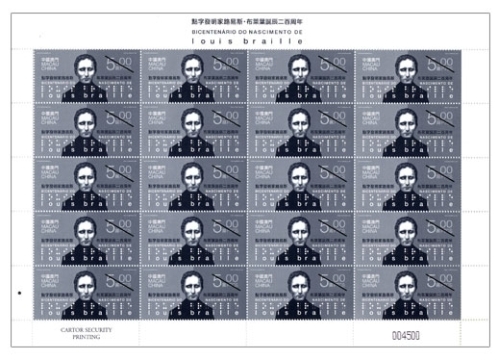 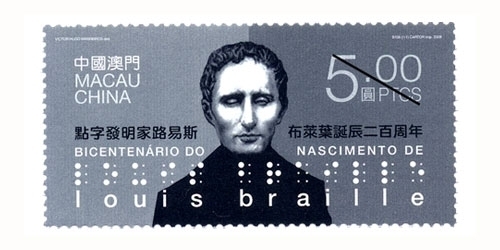 In commemoration of the 200th anniversary of Louis Braille’s Birth on 4th January, 2008 – the inventor of the braille system, Macao Post will issue the stamp issue “Bicentenary of the Birth of Louis Braille” at the same date, in commemorating the contribution of Louis Braille invented braille system benefiting all the blind and visually impaired people around the world. 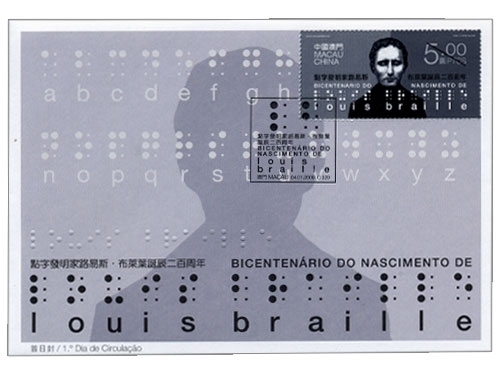 The stamp design uses the raised dots braille system spelling the name of “Louis Braille”, and the first day cover with stamp has been specially embossed in braille of his name. 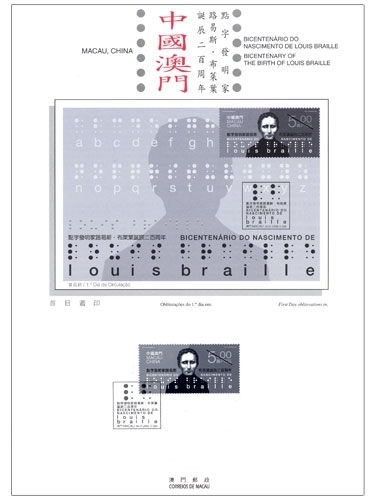 The stamp designer for this issue is Mr. Victor Hugo Marreiros, and the text for the information brochure is written by the Macao Holy House of Mercy, Rehabilitation Centre for Blind People. 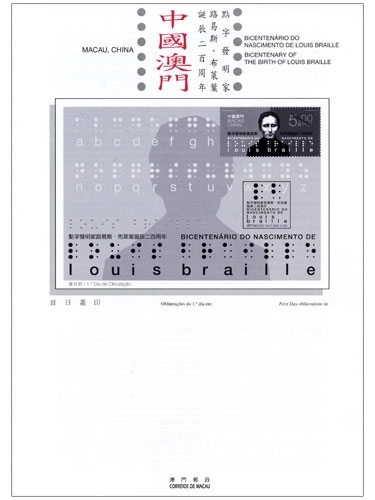 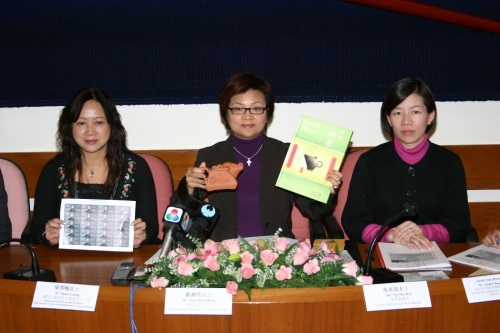 This is the first issue in 2009.